Smokers using the smoking cessation drug Champix showed a higher risk of serious heart problems compared with those taking a placebo, a new review suggests. The U.S. Food and Drug Administration recently updated the label for the smoking cessation drug varenicline, sold in Canada as Champix, based on a study involving 700 smokers with cardiovascular disease. The study found that Champix might put users at slightly higher risk of "certain cardiovascular events," including heart attack. Monday's issue of the Canadian Medical Association Journal includes a review of 14 trials that estimated the risk of serious adverse cardiovascular events associated with use of Champix. The analysis showed use of the drug varenicline to stop smoking was associated with a higher risk of serious adverse cardiovascular events such as heart attacks compared to placebo with 52 of 4,908 (1.06 per cent) participants on varenicline compared with 27 of 3,308 (0.82 per cent) participants on placebo, Dr. Sonal Singh of Johns Hopkins University School of Medicine in Baltimore, Md., and his co-authors said. "Despite achieving more than twofold higher rates of abstinence in the trials, which should potentially induce a cardiovascular benefit, the participants allocated to varenicline experienced an increase in the risk of serious adverse cardiovascular events," the researchers wrote. "These increased risks of adverse cardiovascular events are seen in smokers with or without heart disease." Limitations of the study included a lack of statistical significance, rare events in both groups and a greater loss of participants in the placebo group which could bias the counting of heart problems. The authors suggested that "clinicians should carefully balance the risk of serious cardiovascular events and other serious neuropsychiatric adverse events associated with varenicline against their known benefits on smoking cessation." 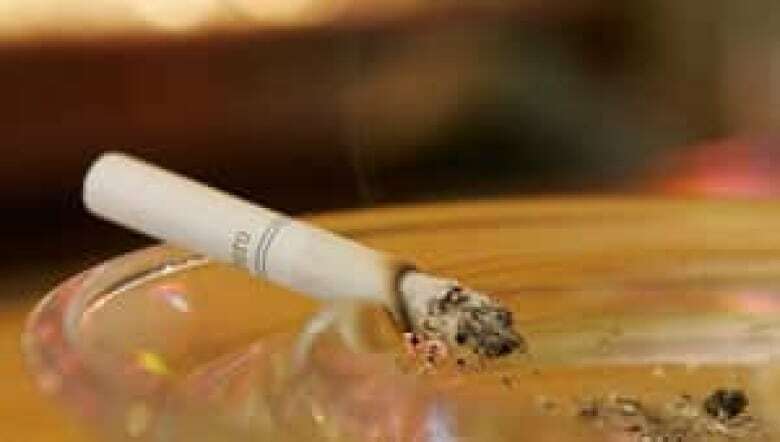 The findings point to the need for a larger, more rigorous study to evaluate the safety of using varenicline among smokers who have cardiovascular disease, Dr. Taylor Hays from the Mayo Clinic in Rochester, Minn., said in a commentary accompanying the study. "Is varencline use risk free? Clearly it is not, as the meta-analysis presented by Singh and colleagues shows. However, the risk for serious cardiovascular adverse events is low and is greatly outweighed by the benefits of diminishing the truly 'heartbreaking' effects of smoking," Hays concluded. Last week, Health Canada said it was evaluating the U.S. study and other information about Champix and "will take appropriate action" depending on the results.